Publicado el 12 abril 2018 de Octavio Islas. Fundador de la revista científica Razón y Palabra. 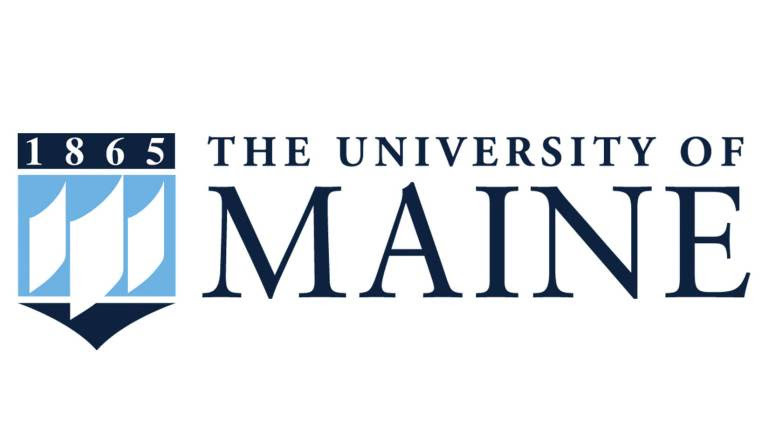 The University of Maine is proud to host the 19th annual convention of the Media Ecology Association (MEA). The convention will be held from June 21 through 24, 2018. Since 1950, when Canadian economic historian Harold Innis grounded his communication history theory in the ebb and flow of time-biased and space-biased media from ancient to modern civilizations, time and space have been a key concept in what later became media ecology in the 1970s. Marshall McLuhan applied the time/space concept to perception to understand the temporal characteristics of oral culture; the spatial nature of visual scribal and typographic culture, and the elimination of time and space in electronic media culture. Walter Ong featured time and space as central to the modes of consciousness in orality and literacy. Neil Postman attributed the decline in rational print culture discourse to the shortening attention span of television culture. For James Carey, too, time and space were critical elements of the equation of communication and culture. Joshua Meyrowitz explored the shifting sense of place in media cultures. And theorists from Jean Baudrillard to Paul Virilio contemplated postmodern and posthuman senses of time, space and place. Join us and be part of this amazing convention. * Those who have joined MEA as sustaining members are ALREADY registered for the convention, though they will need to take care of housing. You are receiving this email because you have been a member of the Media Ecology Association.